With a perfect climate and stunning natural landscapes, it’s no wonder that the Sarasota area is home to some of the finest golf courses in Florida. Perhaps even better than the courses themselves however, are the luxurious residences that surround them. These Sarasota golf course communities are highly sought after, offering so much more than golf, and encompassing the perfect Floridian lifestyle. 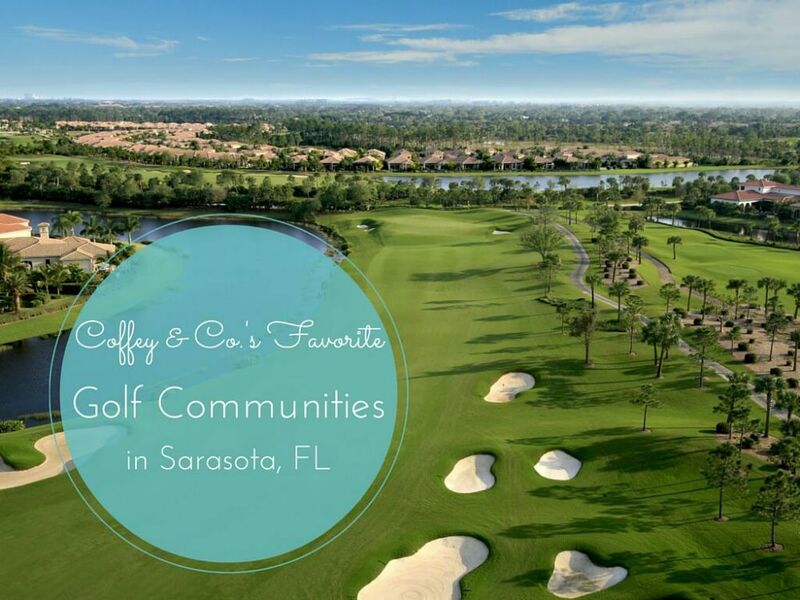 Check out the list below featuring some of our favorite golf communities in Sarasota, FL. A breathtaking setting and a top-ranked golf course—what more could you ask for? Waterlefe truly offers the best of Florida resort-style living. With a mix of residence styles from condos to manor homes, and many waterfront properties, this golf course community has a perfect home for everyone. In addition to golf, the River Club offers residents a number of fitness and recreation facilities. In terms of Sarasota golf courses, it's hard to beat the location of the Resort at Longboat Key. Featuring two courses—the challenging Harbourside Course and the links style Islandside— residents of the resort are just minutes from the beach once they finish up at the 18th hole. Boaters especially enjoy living in this wonderful Longboat Key community, as it has its own moorings. If you're looking for a home in a place that has a great sense of community, then the Oaks Club is the option for you. Situated around two beautiful courses, the club and the attached residences are very well-established. 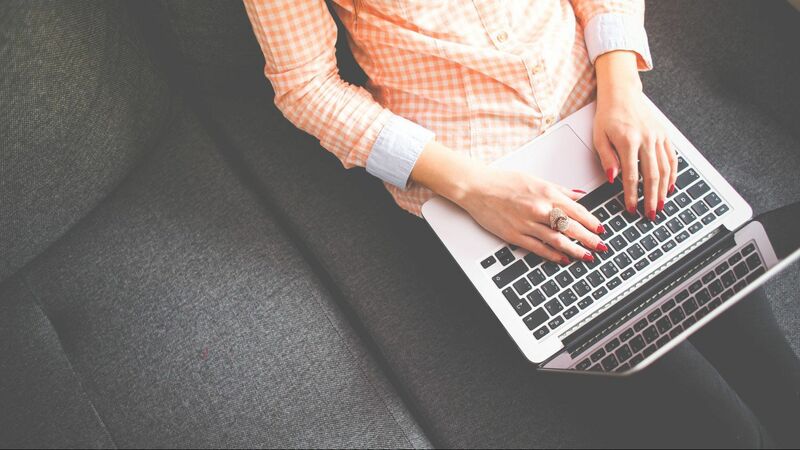 The club itself has been member-owned for the last decade and owners of the luxury homes within the club are all Equity or Social members. Situated to the northeast of downtown Sarasota, Lakewood Ranch is more than just a country club, it's an amenity-filled community with great schools and an abundance of shopping and entertainment options. Homes here include everything from condos to luxury single-family estates, all set out around three stunning golf courses. Situated in Bradenton along the Manatee River, River Strand is consistently rated among the best golf courses in the area. The community's Arthur Hills designed course has 27 holes in a spectacular riverside setting. Other resident benefits include several community swimming pools and a top of the line fitness center. You have to know that a course created in the spirit of one of the most famous moments in golf history is going to be something special. Thirty-five years after their Ryder Cup draw, the Bradenton course that lifelong friends Jack Nicklaus and Tony Jacklin designed together was named the best new private course of 2006. The Concession is now a golf community with beautiful luxury homes and world-class amenities. The Founders Club is a small private golf club with just 275 golf memberships and 262 luxury residences in the community. Situated on the city's eastern outskirts, this Sarasota golf course community is just minutes from the Gulf Coast's famous beaches and everything that Downtown Sarasota has to offer. Okay, so our final favorite "golf community" doesn't actually have a course on site. 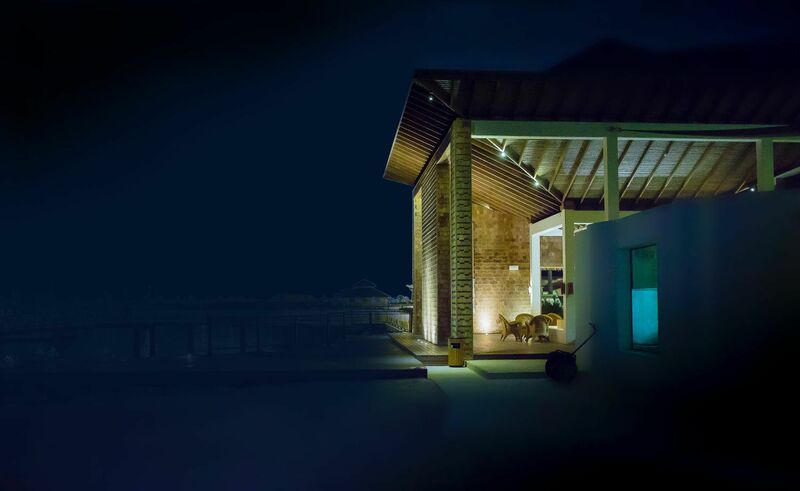 The Ritz Carlton Residences are ultra-luxury beachfront condominiums that offer concierge services on the outstanding level you would expect from the Ritz Carlton brand. If you're part of the Ritz Carleton Members Club, you have access to the stunning Members Club course in Lakewood Ranch. Whether you’re a pro, amateur, or have never even held a golf club in your life, you’ll be living life to the fullest in any of the wonderful and luxurious communities mentioned above.  Contact Team Coffey & Co. today to learn more about the amazing golf communities in Sarasota, FL!